Can Pangu use for 32 bit devices ? No, Pangu latest iOS 9 jailbreak only support for 64 bit users. So 32 bit device users only jailbreak with Home Depot solution. 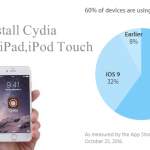 This jailbreak solution is similar to the Yalu jailbreak and users need to follow Cydia Impactor to jailbreak deivce and install Cydia application with Home Depot. 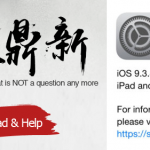 Jailbreak solution only support for iOS 9.1 – 9.3.4. Home Depot will not support for iOS 9.3.5 – 10.2.1 later versions and also lower versions. Home Depot is semi tethered jailbreak. 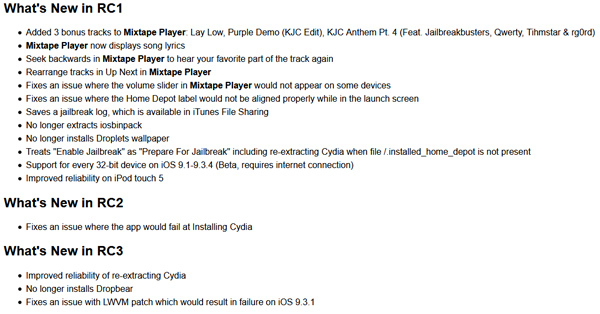 Jailbreak solution is like Yalu and Pangu 9.2 – 9.3.3. You need to reactivate jailbreak after reboot your device. This jailbreak will not support for iOS 9.3.5 devices. 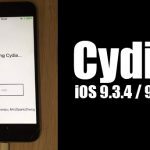 If you upgrade to iOS 9.3.5 jailbreak will be gone and Cydia also will disappear. Please enter your Apple ID and Password (Better to use another apple ID with this jailbreak). Wait and observe process. Once jailbreak is completed with Cydia Impactor, You can see Home Depot Jailbreak app on Home Screen(When you tap on it, Apple Untrusted Developer message will appear). Now you need to trust Home Depot under Settings – > General – > Device Management. Tap your email Under device management and Trust Home Depot for safe with your device (This process is same with Yalu/Pangu Jailbreak). Then You can see this app is Verified for your Device. Please Tap Home Depot in your device Home Screen. You can see two buttons Mixtape Player, Prepare for jailbreak. Tap Prepare for Jailbreak – > Tap Accept – > Tap Jailbreak. Wait and observe jailbreak process. You can see Cydia is installing while jailbreak process is running. If storage full message appear, Please tap OK to continue jailbreak. You can see Cydia with your device home screen. If not appear follow these steps(Your device and MAC should run with same WiFi network). Now you can see Cydia icon with your device. Tap Cydia and wait until load for your Device. Enjoy with Cydia with your 32 bit Device. Update : Untether for Home Depot jailbreak for iOS 9.1 – 9.3.4 released! Now you can enjoy fully untethered jailbreak with your 32-bit devices. 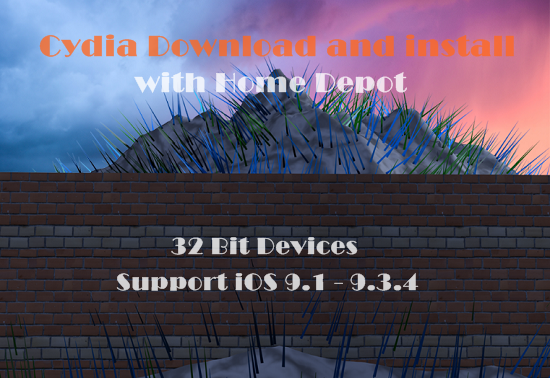 How to download & install BetterHomeDepot untether package for iOS 9.1 – 9.3.4 ? I just did all of the steps, when I click Cydia after enabling the jailbreak, it brings up the “loading…” screen and just crashes the app. My iPhone 5,1 with 9.1 got bricked after I attempted to jailbreak using this method. I restarted my phone, and it is not going out of the apple logo.